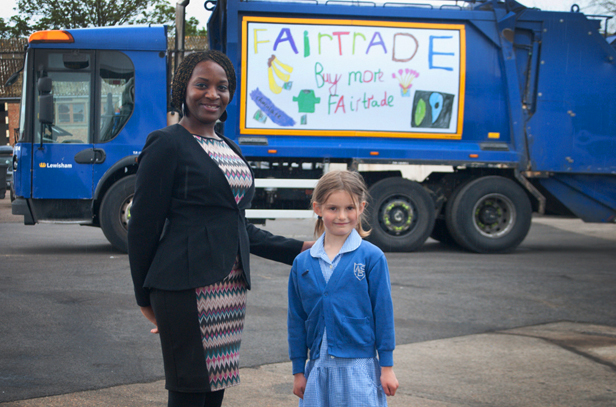 Old Mother Earth helped out by Lewisham’s Clean & Green schools! 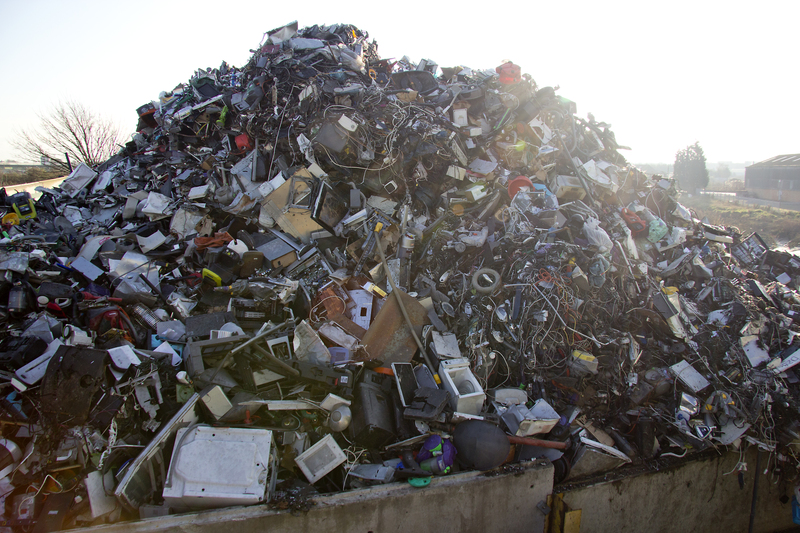 The last week in July saw another triumphant end to 2014 environmental programme for Lewisham’s schools, Clean & Green. Each year, up to 25 schools in the borough sign up for the year long programme with the aim of increasing environmental awareness in their school through initiatives such as food growing, litter clean ups, recycling collection schemes. The sky really is the limit as schools are awarded at the end of the academic year for the most original and ingenious ways that they have come up with to help improve the environment of the school and surrounding areas. Schools work on the programme from October to June, concentrating on their chosen theme and at the end of the year, they submit an entry showing what they have managed to achieve. Support is given along the way in the form of visits and assemblies. And as recognition of their hard work an award ceremony takes place in the Civic Suite, Catford, attended by representatives from the school and Lewisham’s local dignitaries in late July. This years awards were presented by Cllr Rachel Onikosi – Cabinet Member for Public Realm and Nigel Tyrell – Head of Environment at Lewisham. The afternoon included a lunch for the children and teachers and an environmental performance called ‘Old Mother Earth’. This years programme saw more excellent work from all the schools who took part, but particularly, the schools who managed to achieve awards who were – Coopers Lane, Haseltine, Holbeach, Watergate, St Augustines, Edmund Waller & Good Shepherd Primary Schools. St Winifreds Catholic and Stillness Infant Schools also managed to secure Gold awards. 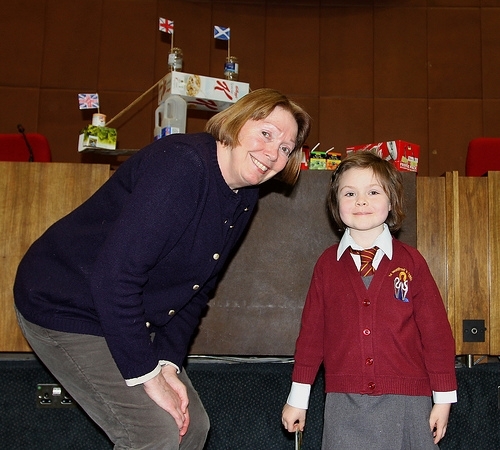 All Saints Primary School was presented with the overall runner up award for their efforts to encourage the whole school and local neighbourhood to use more sustainable forms of transport. 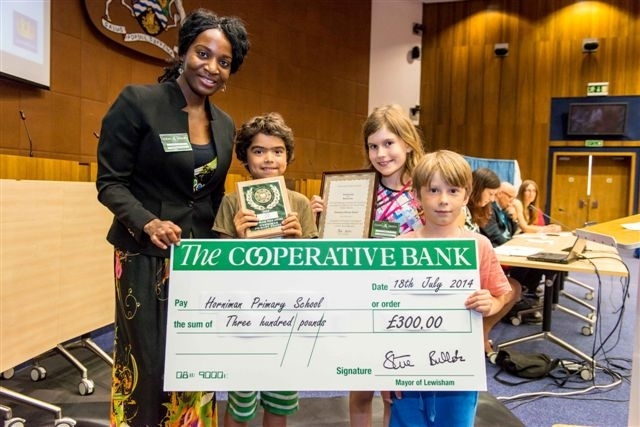 However, the overall winner of this years programme was Horniman Primary School who won the Clean & Green Distinction Award and a cheque for £300 for their pedal powered radio station which children, parents and teachers built in their school playground! Cleanest and Greenest! 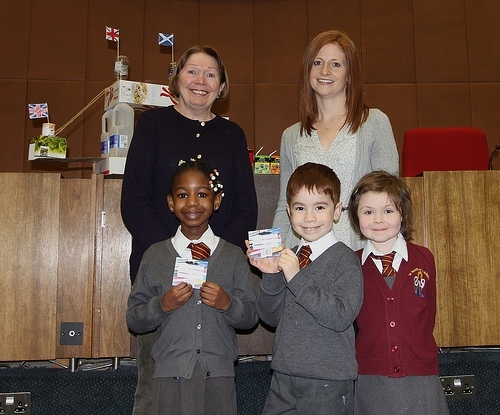 Cllr Rachel Onikosi presents Horniman students Keir Holmes, Marnie Paul, Jacob Waters with award and cheque for the school. 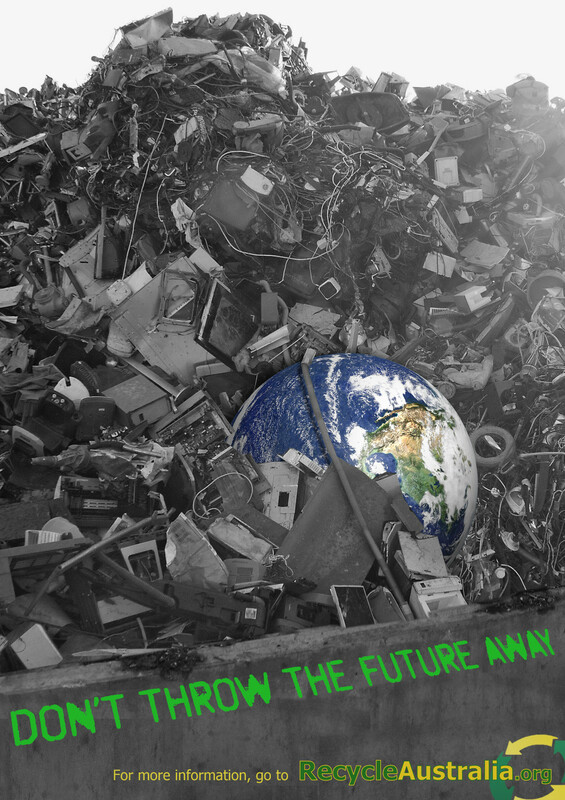 If you are a child, teacher or parent at a Lewisham school and would like more information on taking part in next years programme, please email David.brinson@lewisham.gov.uk or visit http://www.lewisham.gov.uk/getinvolved/environment/Pages/Clean-and-Green-Schools.aspx http://www.lewisham.gov.uk/getinvolved/environment/Pages/Clean-and-Green-Schools.aspx for more information. Categories: community engagement, Environmental Campaigns, Schools | Tags: catford, Civic Suite, Clean and Green, clean and green awards, clean and green awards 2014, Cllr Onikosi, Coopers Lane, Edmund Waller, Good Shepherd Primary Schools, Horniman Primary School, Old Mother Earth, St Augustines, St Winifreds Catholic, Stillness infant school | Permalink. 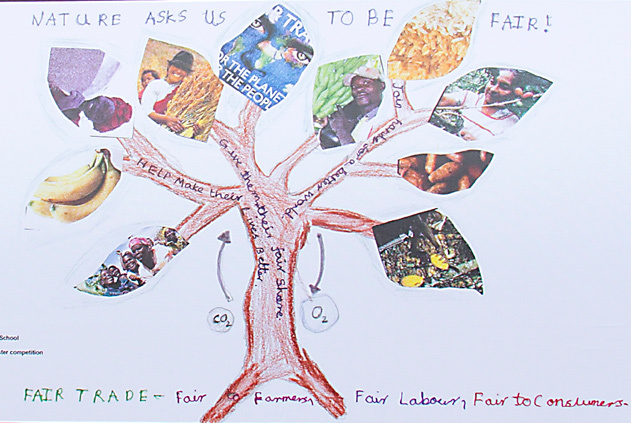 Fairtrade fortnight runs from the 25th February to 10th March and we are running a Fair Trade fortnight poster/collage competition for Primary Schools in Lewisham. Get those creative juices flowing with ideas for a poster or collage. We would like children to think about what that means to them and to design a poster showing a link or links between their life and the life of a child in another country. Then send it to us here! 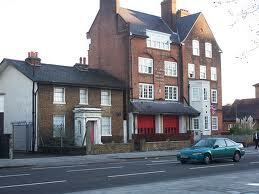 Beth Sowden, ECD , Wearside Service Centre, Wearside Road, London, SE13 7EZ . They can refer to possessions, climate, environment and show things that they have in common. 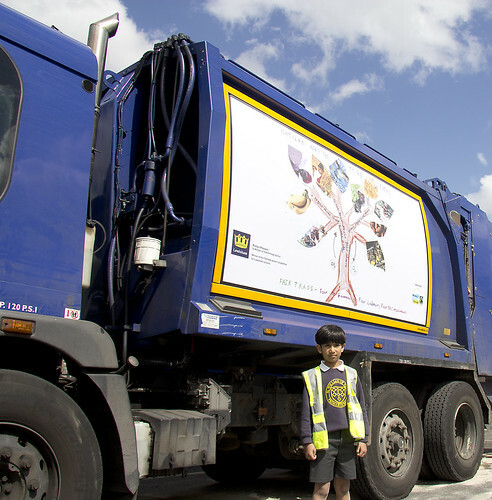 The winning design will be made into a panel/banner on the side of one of our recycling vehicles! 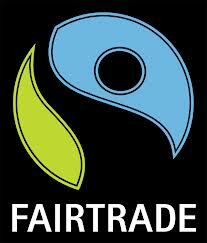 This will all happen for World Fairtrade Day on May 11th 2013. One more thing to bear in mind, as the design will be going on the side of our collection vehicles, if possible, try to make your poster design or collage in landscape format so that it will look much better. We will need the names of children who are submitting an entry, their ages and the name of the school they attend. The closing date for Friday the 15th of March. Categories: community engagement, Environmental Campaigns, Schools, waste minimisation | Tags: Design a poster competition, ethical purchasing, Fair trade fortnight, Fairtrade Fortnight, Fairtrade Fortnight in Lewisham, poster competition, World fairtrade day 2013 | Permalink. Last week the Council’s Recycling Team were back at Lee Green Fire Station taking part in the biannual Junior Citizens educational scheme. The scheme is is put on by the Metropolitan Police and aims to help prepare Year 6 students for the big step into their first year of secondary school. Amongst the busy activities at Lee Fire Station, the Junior Citizens also learn about waste education. Around 1,000 children from across the borough took part in 12 minute interactive sessions which test and enhance their knowledge on subjects from recycling to road safety and from first aid to drugs and alcohol awareness. 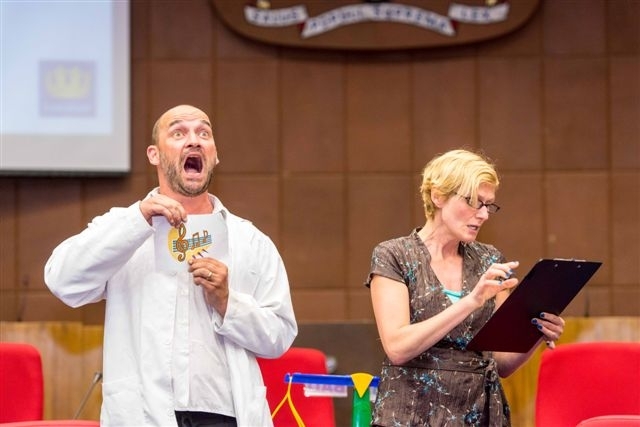 The Recycling Team focus on promoting the 3 R’s – Reduce, Reuse and Recycle, talk about what can and cannot go into the recycling bins and show them some examples of what old household materials are turned into when they are recycled. Did you know that your old plastic bottles are often turned into polyester clothing like fleeces and school uniforms? Other Junior Citizens partners are the London Fire Brigade, the St. John’s Ambulance, Transport for London, Battersea Dogs and Cats Home and the Lewisham NHS Trust. Categories: community engagement, Schools | Tags: education, junior citizens, Lee Fire Station, lewisham, Lewisham Police, primary schools, Recycle, Reduce Reuse Recycle, waste education, Waste education at Junior Citizen | Permalink.